When you’re itching to get vegetables planted in the spring, do you ever think about soil temperature data? Soil temperature data is extremely important to refer to when you’re determining when to plant vegetables. You should really learn how to measure soil temperature. Why? 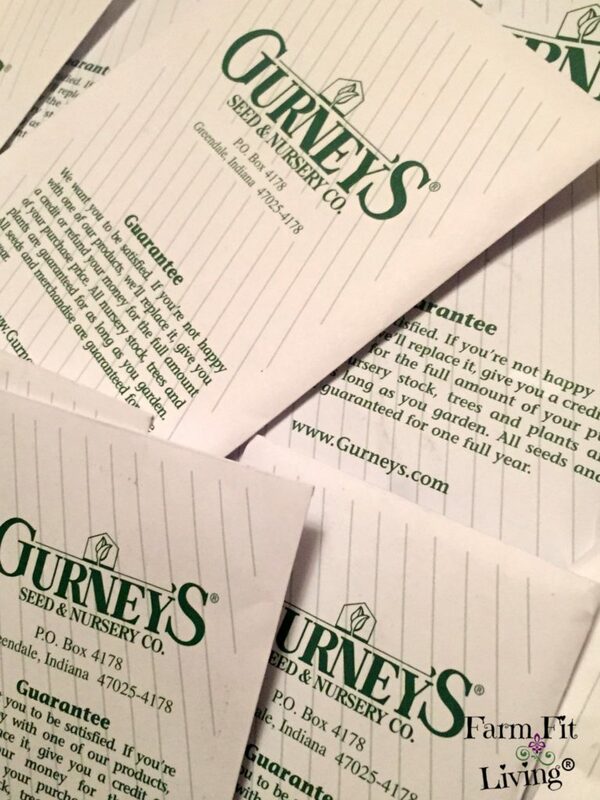 Because certain seeds require just the right soil temperature for young seed germination. Not just in the spring but in the summer, too. And today, I’m going to give you what you need planting vegetables at the right soil temperature. In fact, I’m going to give you my soil temperature data sheet free! I’m also going to give you the step by step process for measuring the temperature of the soil before you plant. But first, let’s talk about why knowing the importance of an accurate seed bed temperature is the first step for a successful gardening season. I know the feeling. The feeling of the weather changing. You have your seeds, garden fertilized and you’re ready to plant. However, what is it really like down in the soil? Soil moisture – Soil should be soft, not too wet or dry. Texture of the soil – Should be soft and fluffy. Not compacted. Soil Temperature for Planting – What is the actual temperature where the seed will be planted? Too cold? Too hot? Just right? Well, when planting your home garden, you want that seed bed to be just right. You want the seeds to be comfortable so they will take off and germinate within their recommended days. And one of the most neglected tools for vegetable gardeners is a soil thermometer. The internal temperature of the soil is a much better measure of when to plant than air temperature or the calendar. Planting when soil is too cool can cause seeds to rot and transplants to sit there. So, let’s discuss the process of taking that temperature. First of all, understand that there is a science behind taking soil temperature. It is totally not just a “stick a probe in the dirt” kind of test. There’s actually a certain way and certain time of day that a soil temperature should be conducted. First of all, invest in a metal soil temperature thermometer. Here’s a good one you can purchase for all your soil temperature needs. And here’s a digital soil thermometer if you’d rather go digital. You can also find them at any garden, auto parts and hardware stores. The lowest readings on a soil thermometer is in the morning right after dawn. Therefore, a late-morning reading gives a great average soil temperature. Finally, please make sure there will be no cold snap in the immediate future after planting your seeds. And record several days of consistent soil temperature at this time before planting. But I’m at work at 10 a.m. I can’t take a temperature. First of all, take a reading before you leave for work. Then, a second reading when you return home. Average the two soil temperatures together. So, a.m. plus p.m. and divide by 2. You’ll need to get a consistent reading for four or five days in a row before planting. And again, you’ll need to watch the weather and make sure there won’t be a cold snap any time soon. Fighting the weather can be a real struggle when it comes to baby veggies. Luckily, there are some crops you can plant amidst the chilliest of soil temperatures. So, after determining the soil temperature data, go ahead and determine whether or not that soil is the right temperature for those early seeds. If the soil temperature is not an average of 35 degrees, please don’t plant. The early bird never catches a worm. But, this depends on the zone in which you live as well. In my zone 6a (Kansas), I’m usually out planting these veggies around the first of April. And this highly depends on how the weather has been. But also the weather forecast. Also, potatoes are in this group as some of the first vegetables to plant around the end of March. Check out how to prep those potatoes before planting them. Now, here are the veggies that should be planted at an even warmer seed bed temperature. Again, these seeds are to be planted when the seed bed temperature is at least an average of 40 degrees. 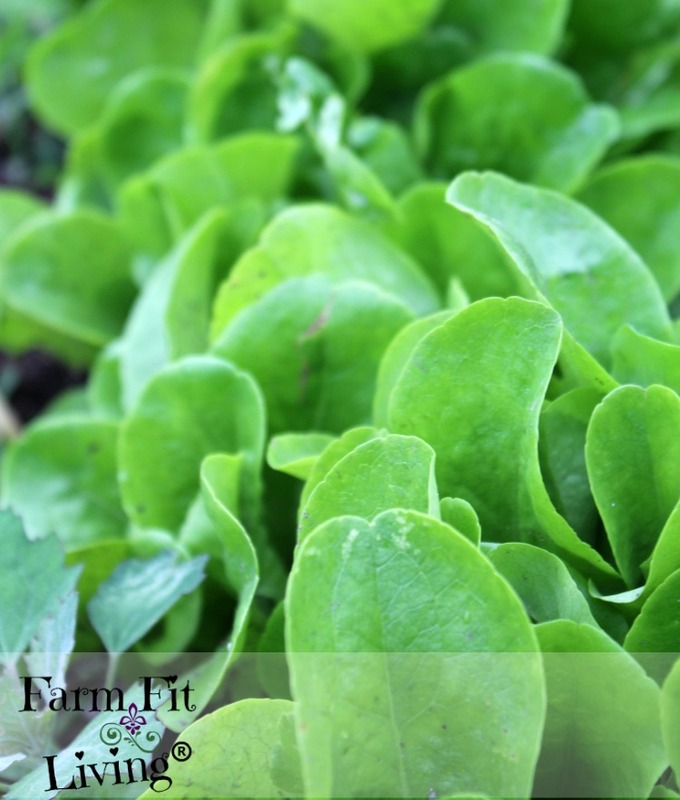 Now, here are some later spring crops to be planted when soil is at least 50 degrees. Tomatoes – Read about how I stake young plants using baling twine. 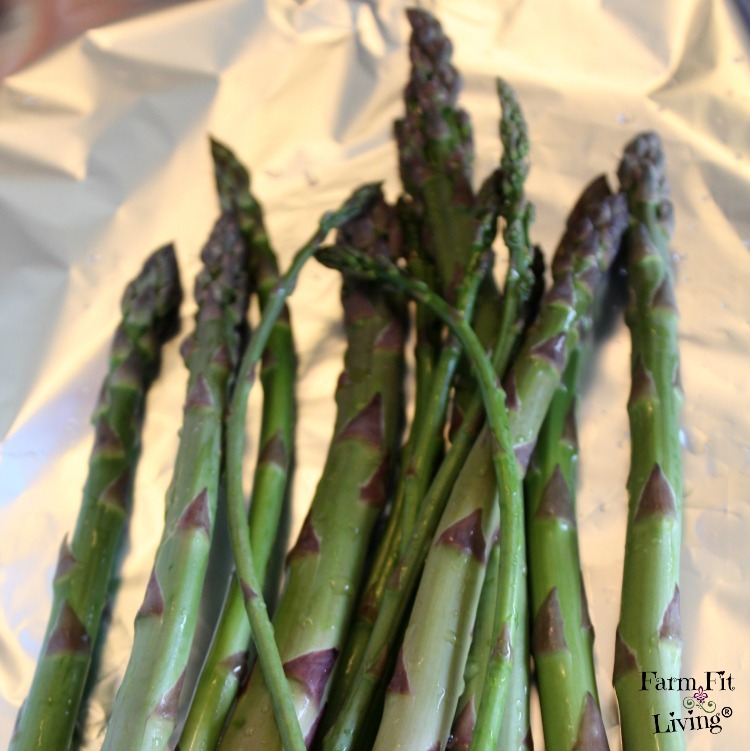 Asparagus is unique because you don’t plant it every year. It keeps coming back again and again. But, still, something to keep in mind when wanting to plant a new round of asparagus. So, in the zone I live in, May 1 – 15 is usually a good time of the year for planting these crops that require a 60 degree soil temperature. 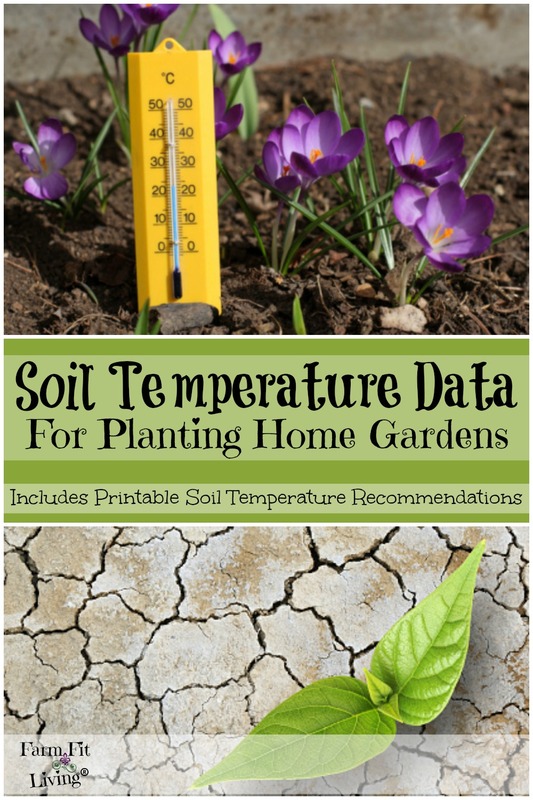 Print my one-page data sheet to keep on hand when you’re testing your soil temperature. What Is My One-Page Soil Temperature Sheet? Well, I’ve simply tried to make it easy for you. I’ve designed a one page soil temperature data listing that will tell you which vegetables you might be planting germinates best at what temperature. Educational Newsletter: The 1st and 15th of each month. Occasional post from the blog if I think it would give you value. So, you have nothing to lose by opting in to receive this soil temperature data sheet. So, what is in this soil temperature sheet? Here are the main categories you’ll see. What’s on the data sheet? First of all, you’ll see the crops column with 26 different vegetables you might be planting. There are a few fruits such as watermelon and muskmelon. Next, the lowest temperature for germination. The temperature is Fahrenheit. You know these temperatures already from reading this post. But the next category, you won’t know unless you actually invest in the sheet. It’s the best range for germination. And it’s a range so if your soil temp is in that range, you’re good to go. Then, I give you the BEST temperature for germination. The lowest temperature is not always the best. So, the early bird does not always get the worm. Finally, I give you the HIGHEST temperature for germination. This is generally for really warm soil and typically used for planting in the summer for the Fall garden. So, can you find some value in this? How do you think this soil temperature data sheet can help you? How does this data sheet help you? Why do you need this? How can this temperature sheet help you? You’ll know what soil temperature certain seeds germinate best. Knowing soil temperature data will help you have a better germination rate. So, you can print it and keep it near you all through planting season! But you also need to make sure you have that soil thermometer. The soil temperature data is proven through research. The temperature of the soil should never be a prediction with just your finger. Again, please purchase a soil thermometer. You can purchase one here. And follow the instructions above for taking the soil temperature correctly. I’ve heard of people time and time again who just poke their fingers into the soil. Sure that’s ok to do, but it’s only a prediction. It’s not accurate. You’re finger can’t tell you the truth about your soil temperature. The soil thermometer WILL tell the truth about your soil temperature data. And temperature of the seed bed is really something you don’t want to mess with. 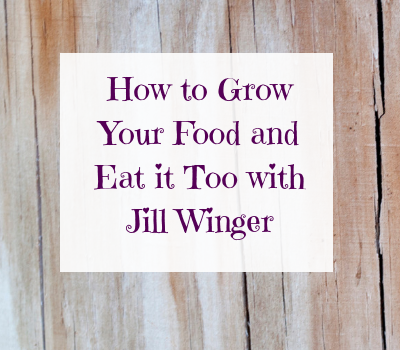 If you want a better germination rate in your garden, do the little things to be successful! It’s all about the little things. But knowing soil temperature could make a huge difference in the amount of veggies you produce in your home garden. Because germination is the first step after the seed is in the ground. You want the best quality environment for those seeds to do their best for you. In conclusion, prepare your soil according to that soil test. Take the soil’s temperature and then plant according the recommended temperature. Finally, I wish you the ultimate best gardening season. Get out there and enjoy growing your own garden for your family. Before you go, answer in the comments: What is your best gardening tip for soil prep and when to plant vegetables?